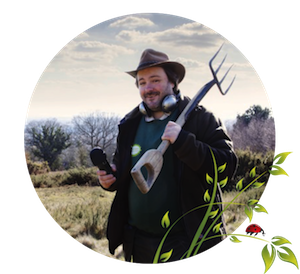 Stuart ‘The Wildman’ Mabbutt has over 26 years’ experience in gardening specialising in wildlife gardening. As well as offering tutoring and advise to individuals and groups, he is also regularly published in local newspapers, magazines and newsletters. Many of these articles are being published as e-books and in aid of Perennial Royal Gardeners’ Benevolent Society. 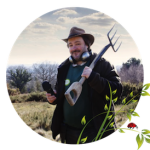 His lively talks demonstrate how gardens of all shapes and sizes can be transformed into a haven for wildlife. With light-hearted observations, he looks at the psychology and sociology behind a wildlife gardener, as opposed to the traditional gardener.